NuffnangX - Makes reading blogs easier than ever! "Take note take note!!! Everyone who loves reading blogs, please take note!!!!" I think many of us here never really read blogs on the go right! We usually use Twitter, Facebook, Instagram on the go with our smartphones as they have the mobile app for it and they works almost the same way, with the timeline thingy and constantly being updated once new updates comes in! But but but.... the wait is over lololol!!!! Cause there is finally an app for reading blogs on our smartphones where we can read on the go and also being able to constantly update you (just like how Instagram/Twitter works) once your favourite blog has updated a new blog post!!! Which is NuffnangX!!!!! 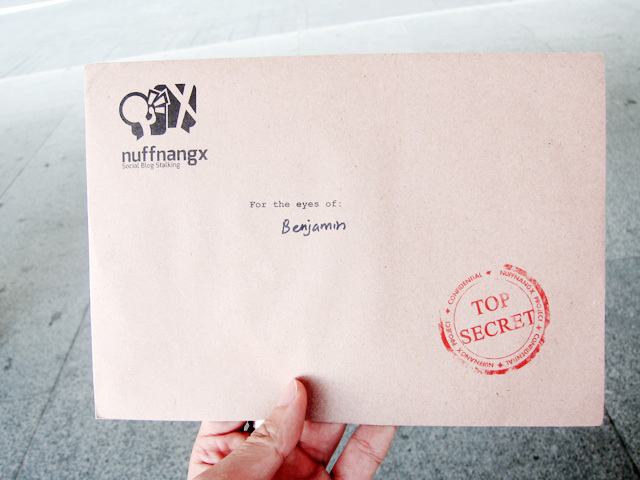 So 2 weeks before the launch of NuffnangX, there's a special preview of the app for some of us bloggers and I was so excited when I receive the invitation cause it looks so secretive one! Look at the letter! 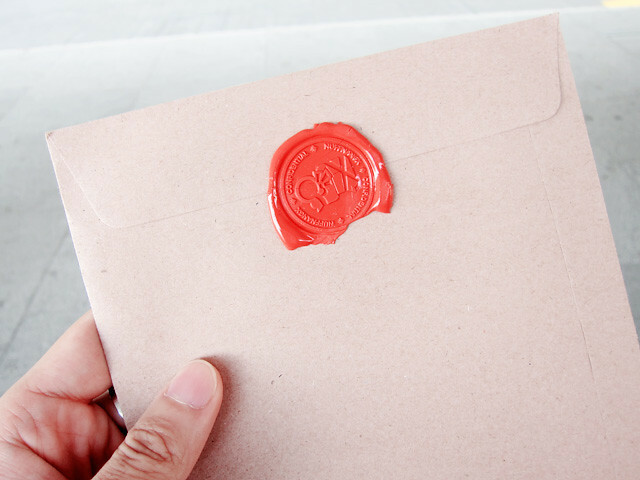 Being nicely sealed up somemore, so secretive one them! So since it's TOP SECRET, I shall not show you the content inside! But say real one, I actually can guess after reading the invitation that it was going to be an smartphone app for blogs one hahaha!!! Omg quite smart huh me lolololol! But of course I still don't really know what is it gonna be about and how will it works only until the preview! So I was pretty much excited!!! And over at the preview event for NuffnangX! Me with the nuffies! Another one! But it's a blur shot though, with Clara and Rachell! And I was so happy for Ming (co-founder of Nuffnang and he's the one who is unveiling the app to us for the preview) that day I remember I shook his hands for quite sometime and told him I was very excited and happy for him lololololol!!! Cause I know it's sure gonna be awesome, and it really is!!!!!!!! 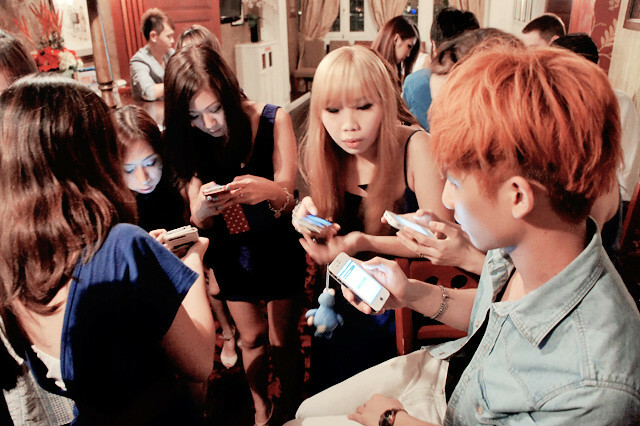 All the bloggers trying to download and try the app on our smartphones!!! You can easily download it free from the Apple or Google Play app stores to your mobile phone!! And as said earlier, it's something like Twitter/Instagram where you can 'follow' your favourite blogs that you always read (ie; my blog lololol) and it will then show all the blog posts from the blogs that you follow on the feed (timeline) and when there is new post from the blog it will appear on the top! Wait! I feel like I'm trying too hard to explain when actually most of you guys understand already lolol! Okay, fine and carry on~~~~ So you can just click on the "Add Blog" which you can see on the feed tab to follow your favourite blogs (MINE!!!!). And it doesn't limit to just Singapore or wherever, it's for everyone all over the world and you can follow any blogs from all over the world as well! So awesome right! And that's not all okay!!!!!!! 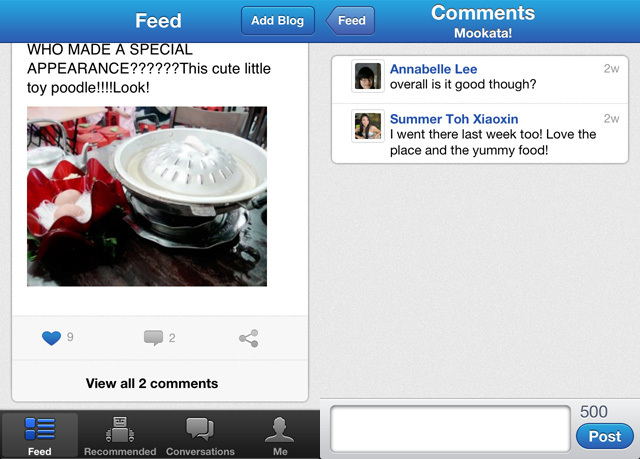 You can even 'like' the blog post there (Left, where you see 9 ♥)! And what's fun about leaving comments there is that, I'll be notify on my phone as well! And I can reply to you directly there! 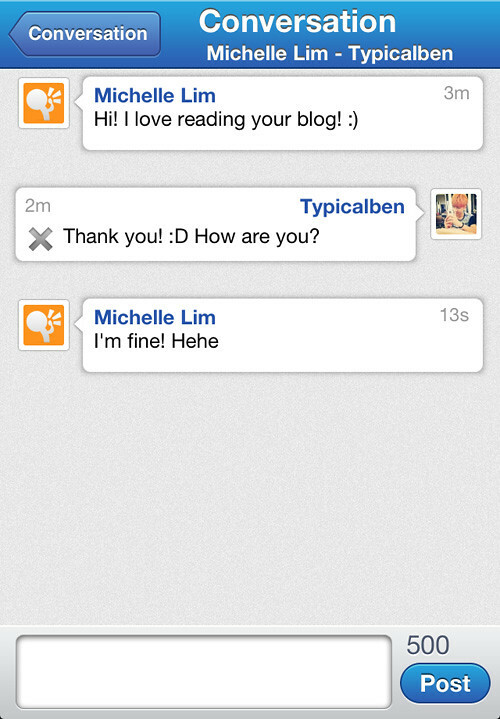 And the comments will thread into conversation, something like texting each other! 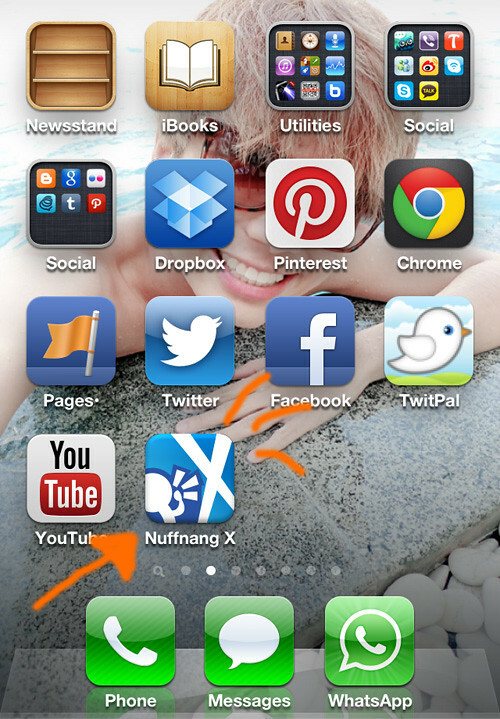 I will be "CHATTING" with all of you guys on this blog post over at the NuffnangX app!!! 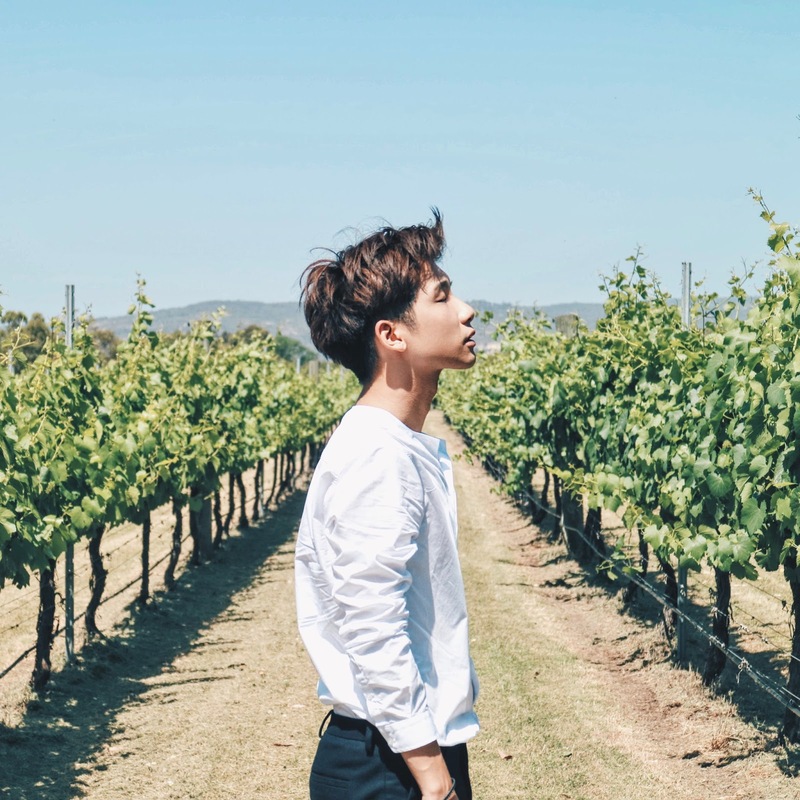 Yes, I'll be replying all the comments on this blog post over at NuffnangX, chat with you guys and hopefully make the conversation as long as possible lolol (I'll try ah)! So you can all ask me anything there or just talk to me also can! Hahaha!! It's been so long since I do this, and it will be so fun!! Yay!!!! !